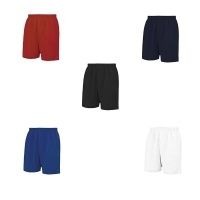 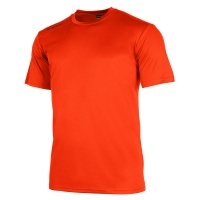 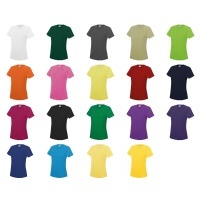 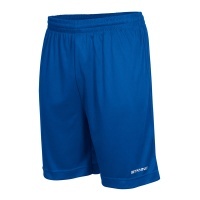 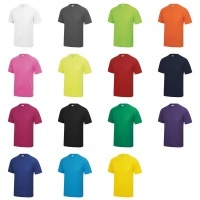 Variety of branded and unbranded t-shirts and shorts. 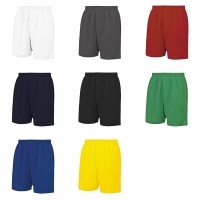 Ideal for training, sports clubs and uniforms. 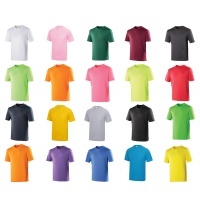 With a wide price range, please view our range of kit with colours to suit all. 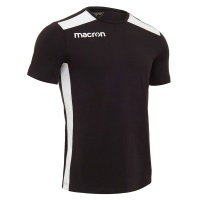 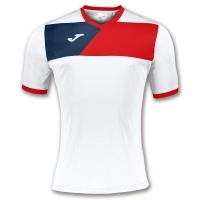 Branded options include; Mitre, Stanno, Joma and Macron. 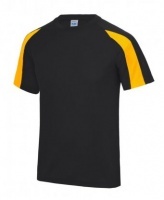 Ideal for any athletics, football, rugby and all sports clubs. 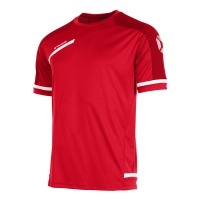 Extra discount and personalisation available!